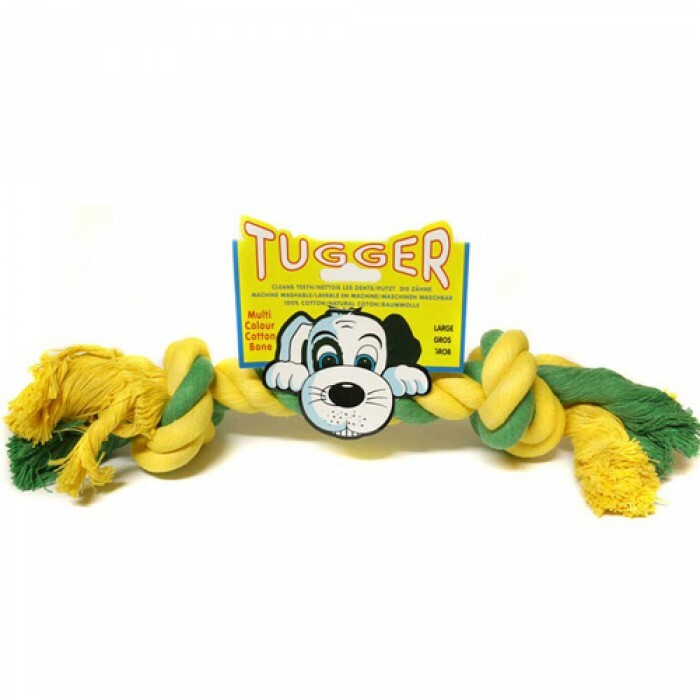 Product Details-100% natural cotton rope, Knotted tightly together to form the durable Tugger range, Machine washable, Available in 2 sizes, Floss teeth and massage gums. 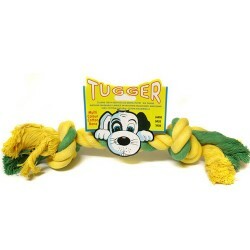 Product Information-These tugs are made from the highest quality cotton strands and are great for an active dog. These are available in a variety of colours.